Princess Rally is a race car that was created in 1929 with the “Paris Saint-Raphael Ladies Rally”, and since then is organized almost every year in different countries. In Albania this is the 5th edition and after the success of the first races the format will be larger. 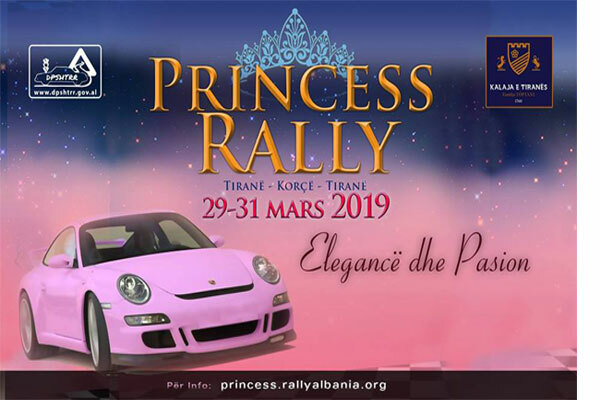 Princess Rally is a female race car and is the only event of motor sports in Albania, designed and created specifically for women and according to their taste.